I come to you at your home or work – I can repair car dents without any paintwork and no need to go to a bodyshop. 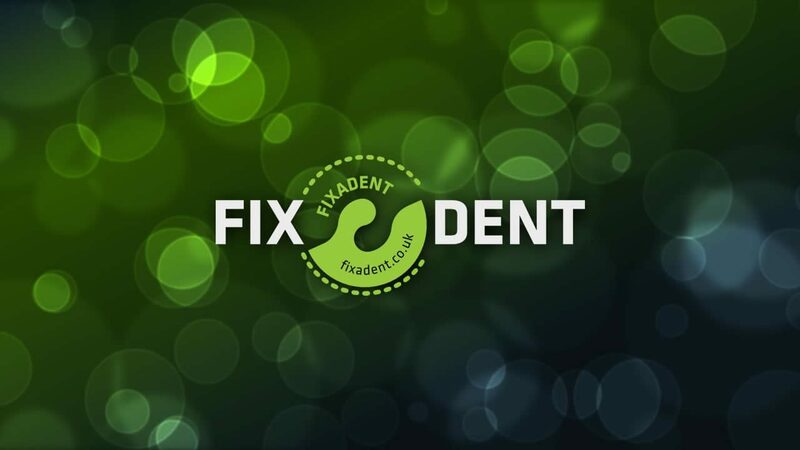 Being an independant business, Fixadent will always offer the lowest prices available. 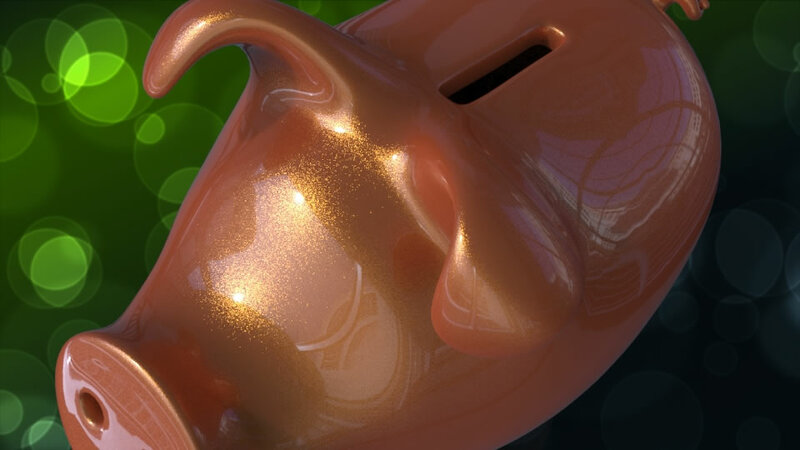 Massive discounts are given to repeat customers, whether we’re called in every day, week, fortnight or month. The quickest way to get a quote is to take a photo of your dent, fill in the form, attach photos and submit. Your quote will be with you within 1-6 hours-even at weekends or evenings. Contact Fixadent. Use our super fast online app to send price request. Attach images of dent with message. Send quote and get the price quote immediately! I will pick up your pictures very quickly. Whether you use the quick Quote form or text/whatsapp. Whether you have emailed, text or WhatsApp I will contact you back within a few hours. You can also post on social media. I aim to get back to you within 3-6 hours. Evenings are a great time to send your quote.